This is a great location for a business. The previous use was a hair salon. Could be some type of a retail business. Good foot traffic, busy area. This property has its own parking spaces. Some room to expand the building. 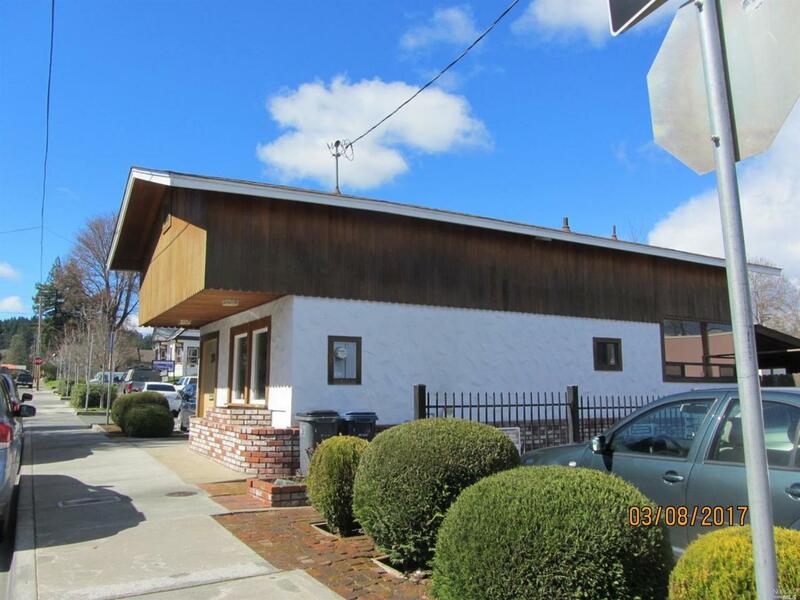 Possible conversion to living space/in home business with a use permit from the City of Willits.